As far as promotional campaigns go, the one for Jon Watts’ Spider-Man: Homecoming has been something of a mixed bag. 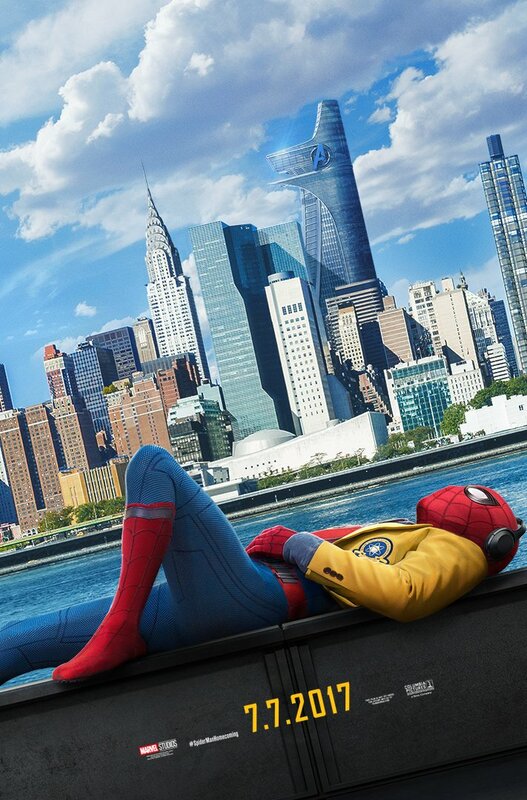 Though everything we’ve seen so far looks great, including Tom Holland’s take on the titular hero, fans have been complaining that the studio has shown us too much, spoiling several things along the way that should have been left for the film itself. Quite honestly, it’s a valid criticism, and one that Sony’s seemingly taken to heart. Earlier this week, we heard that a new promo for the upcoming reboot would be swinging into the MTV Movie & TV Awards, which aired tonight, and sure enough, the footage has now made its way online for your viewing pleasure. Thankfully, it shies away from any sort of spoilers, instead choosing to focus on the humor in the film – which there seems to be a lot of. 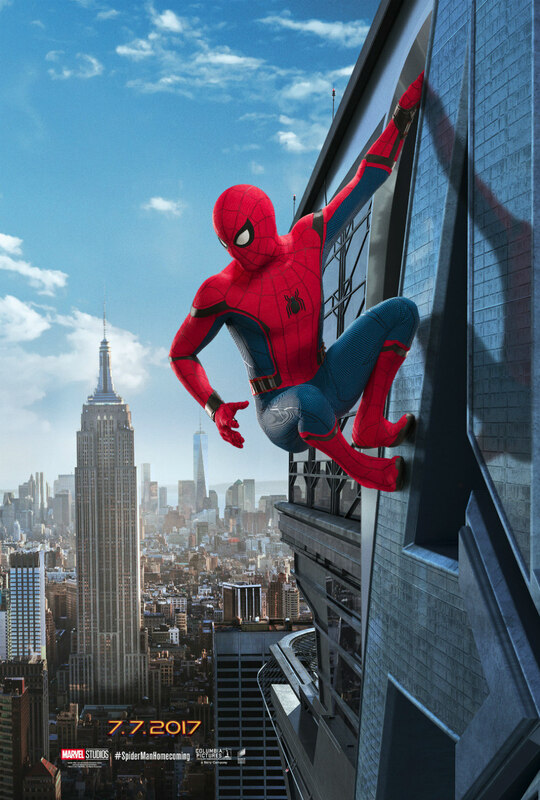 Teasing the web-slinger’s next adventure, it paints an exciting picture of Spidey’s MCU outing, promising fans that when they walk into theatres later this summer, they’ll be in for a fresh take on the character, one that brings with it a lot of laughs. 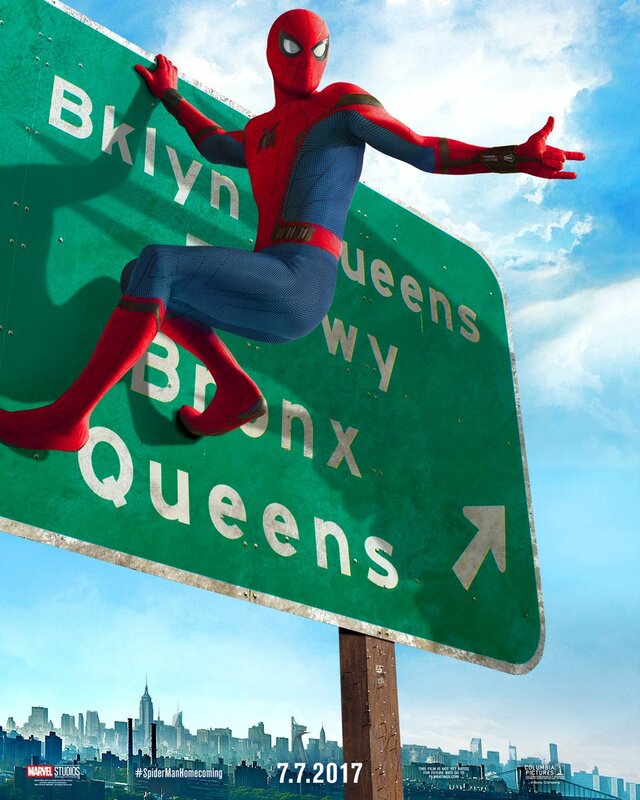 This particular incarnation of the character will be brought to life by the up-and-coming Holland, and given that Parker will be depicted in the film as a sprightly 15-year-old kid, expect a fair amount of Homecoming to take place in and around the local high school in Queens. Of course, there’s also the “father-son” dynamic between Parker and Tony Stark to consider, with Robert Downey Jr.’s wonderfully sarcastic mentor figure set to feature in about “five or six scenes” throughout the course of the movie. This is a Spidey film through and through, then, and we can’t wait to welcome the wall-crawler back onto the big screen once more.